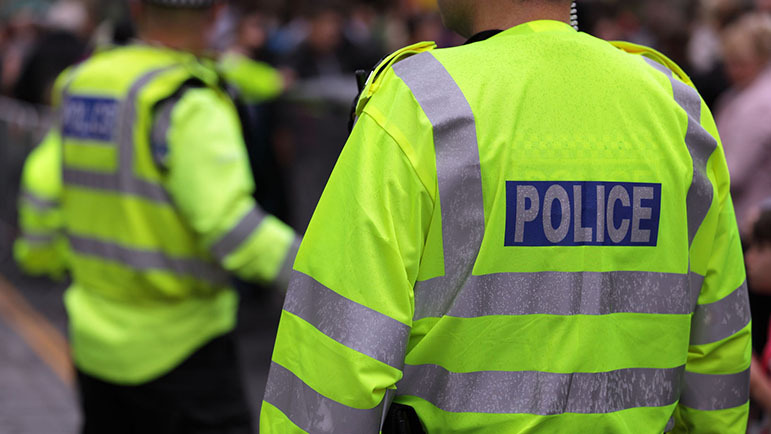 POLICE are investigating after two women were racially abused in Bromsgrove on Friday. The incident happened as the pair were walking towards the indoor bowling club on Austin Road, Charford. The abusers were stood in the doorway of the block of flats off Lyttleton Avenue that face the bowling club. Both were white – one was white, 5ft 9ins tall and around 17 years old. He had brown hair, was wearing a black or grey tracksuit and was holding a bike. The second was 5ft tall, around 17 years old and had light brown hair. He was wearing a light grey tracksuit. Bromsgrove Police said it took hate crime very seriously and urged any witnesses or anyone with any information to call police on 101.